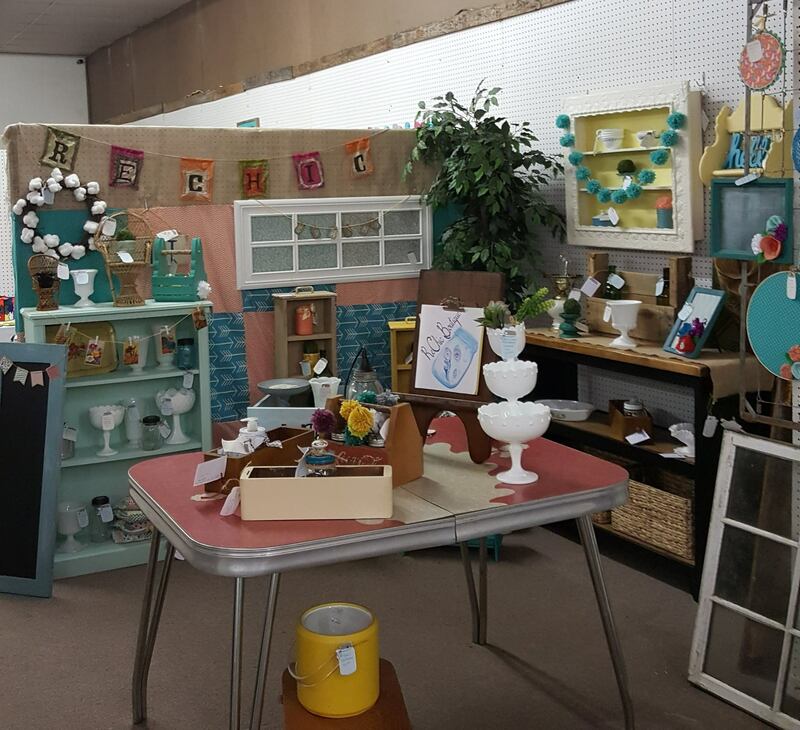 A quaint and cozy atmosphere in a spacious, renovated building on the historic register, SugarPie’s offers gifts, home decor, primitives, woodwork, art work, antiques and The Pendleton County Peddler’s Mall. 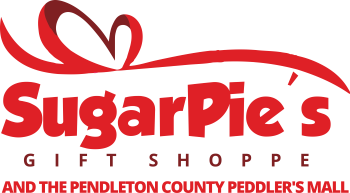 Come shop and enjoy SugarPie’s signature pies packed in mason jars while you rock in their wide bottom chairs. The air is filled with maple butter aroma as mandolins, dulcimers, banjos, or fiddles play down home tunes in the background. Definitely a generous slice of Kentucky. 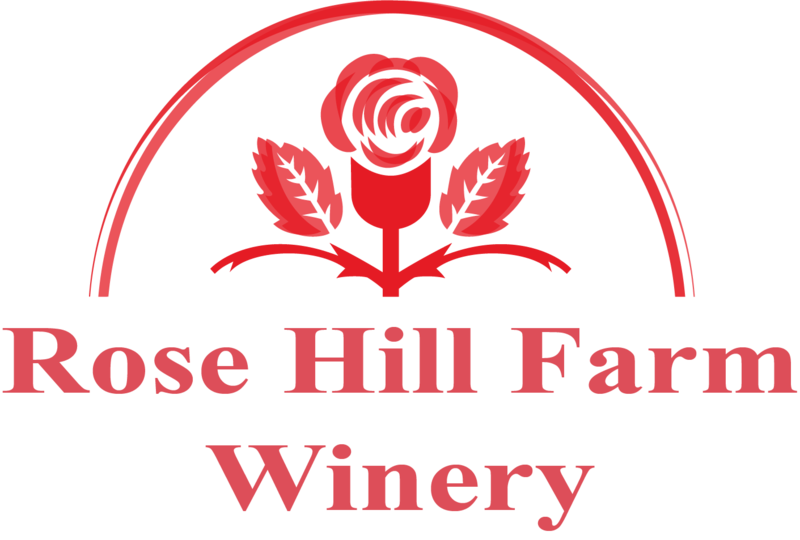 Started in 2006, Rose Hill Farm Winery grows five acres of various grape varieties, including Traminette, Seyval Blanc, Catawba, Chambourcin, Norton, and Concord. 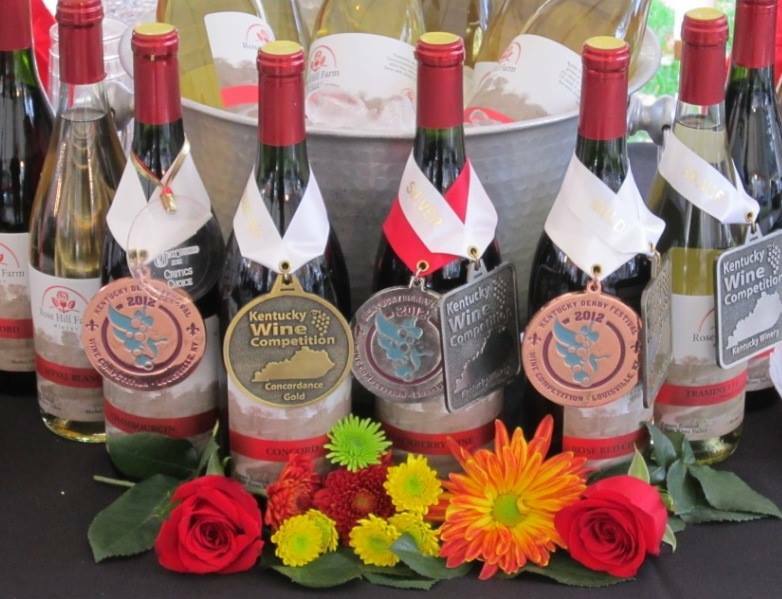 Also, their blackberries grown at the vineyard are used to make their delicious Blackberry Wine. 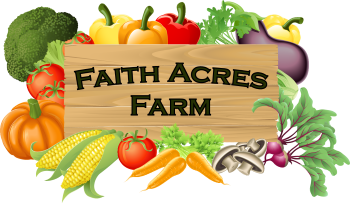 Come see a family tradition in farming at Faith Acres Farm. See where your food comes from and have confidence you are providing the best source of nutrition to your family. 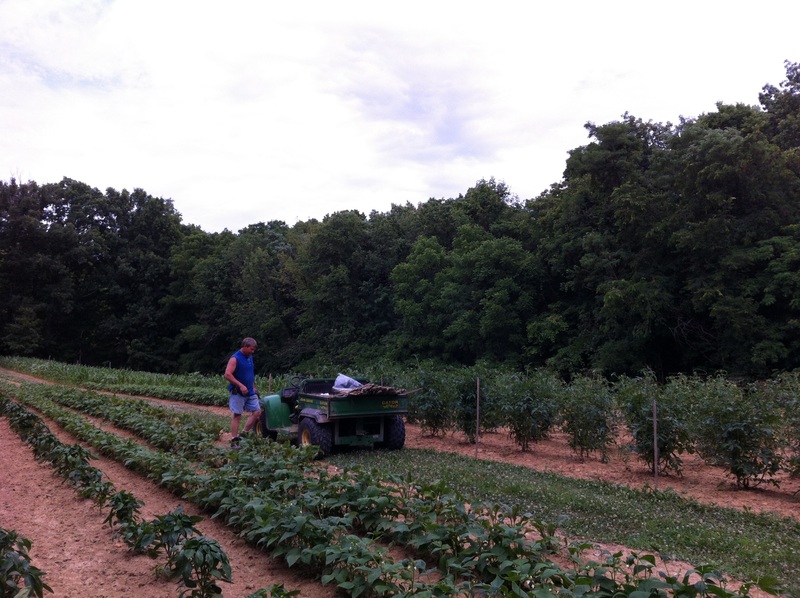 Local farming at its best. 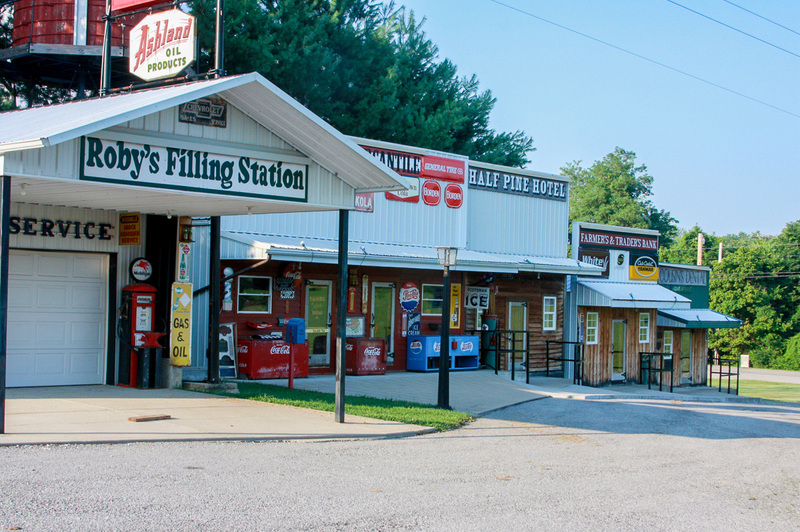 A free museum and preserved walk back in time, you won’t want to miss this truly one-of-a-kind destination! 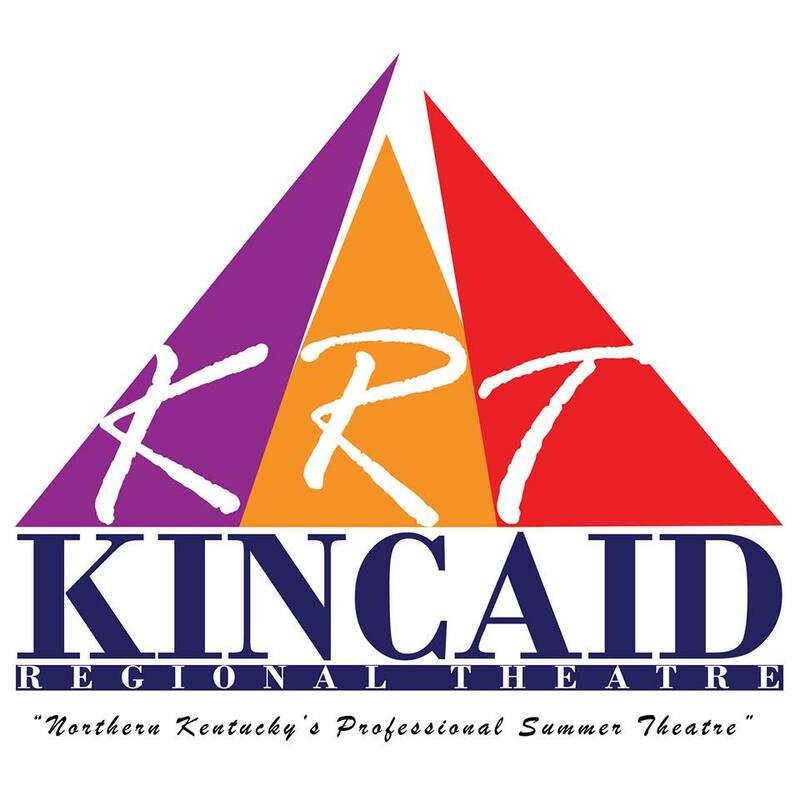 Celebrating over three decades of professional, small-town theatre with a big-city vibe! We strive to tell stories from our stage that will touch the lives of our audiences, offering an escape as they enter our doors.